Italian Croccante is a typical Christmas street food dessert, sold all winter long. 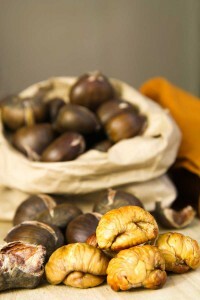 Starting from the end of November until the first days of January, it is common to find in all the Italian cities, stalls selling Croccante and other delicacies, like roasted chestnuts or sugar bars. The origin of Croccante is Arab and introduced in Italy on the XIII Century. Even if nowadays, Croccante is popular in all the parts of Italy, the region that most clam the recipe of this sweet is Molise. Croccante is made with almonds, but also with hazelnuts and other dried fruit. 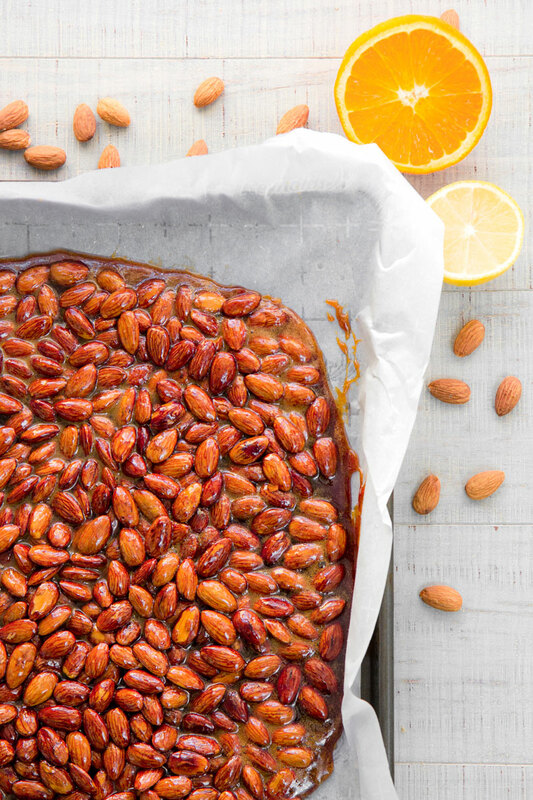 Preheat the oven to 355° F (180° C), then bake the almonds 5 minutes. 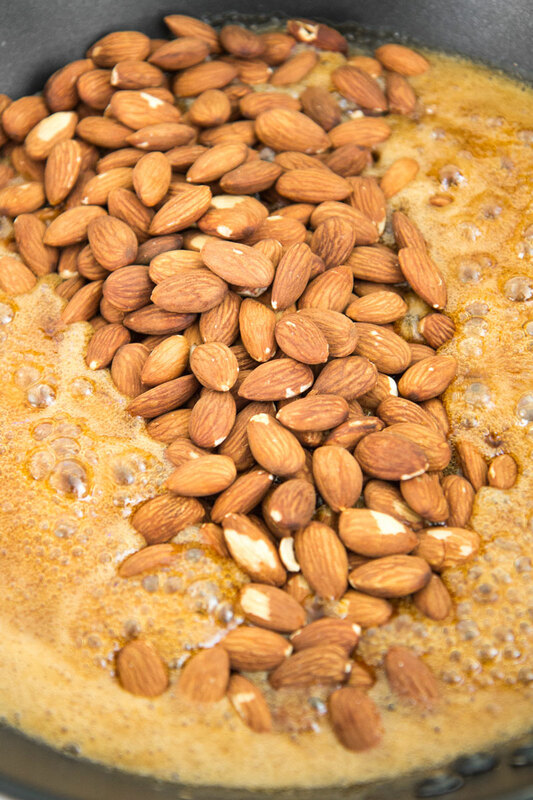 Now, if the caramel is not yet ready ,set the temperature to 195° F (90° C) and keep the almonds warm. 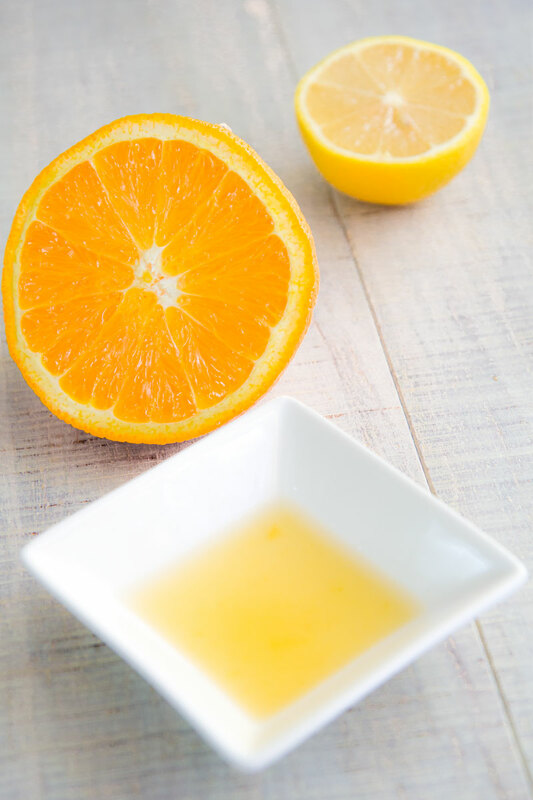 Meanwhile, pour the honey into a thick-bottomed heavy pan along with the sugar, the lemon juice, and the orange juice. After that, place the pan over low/medium heat and melt until reach 265° F (130° C), occasionally stirring with a metal spoon. 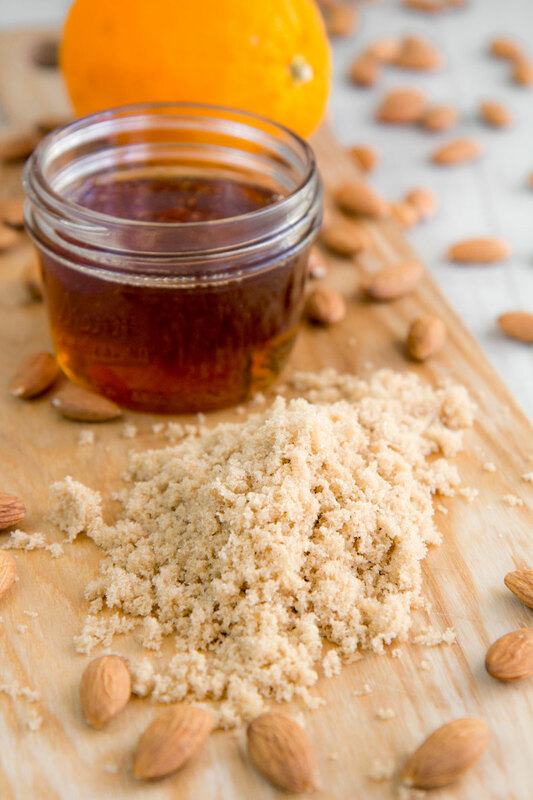 Now, pour the hot almonds into the caramel sauce and cook until the mixture reach 330 °F (165° C). It is critical do not step over the 340° F (171° C). Finally, pour the Croccante mixture into a tray lined with oil-greased parchment paper, and shape into a uniform layer with the help of two lightly greased metal spoons. To cut the Croccante properly, you have two different choices, both traditional. 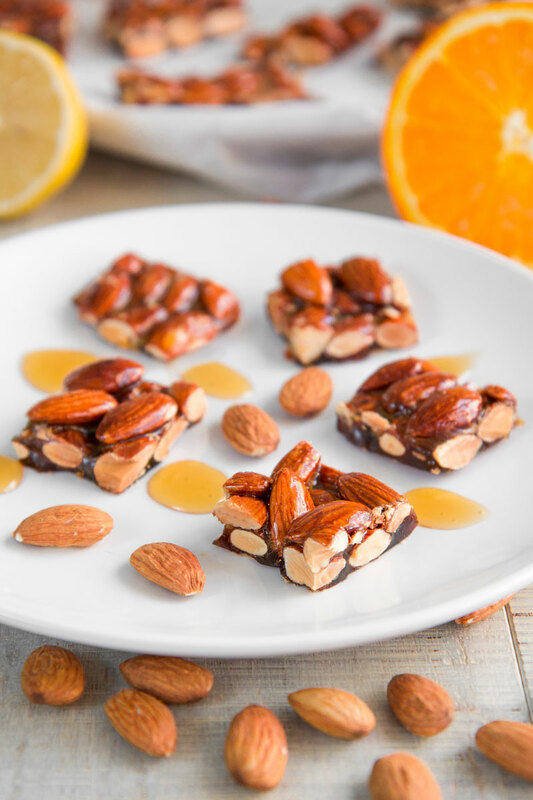 The first one: wait until the almond brittle layer is almost solidified, then cut into regular pieces, and finally, let them reach the room temperature. The second way: wait until the Croccante is hard solid, then break it with a big knife into irregular pieces. Do not refrigerate; otherwise the Croccante becomes mushy. I can image how it heavenly cracks between my teeth. On my bucket list. Always looking for gluten, dairy,corn free recipes. My husband has a scillian background and I am trying to incorporate it into our Christmas traditions. 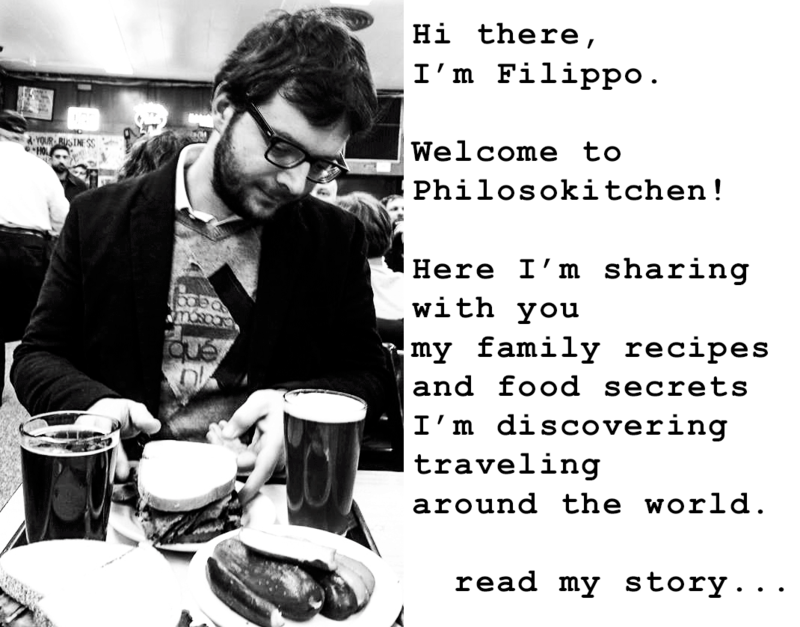 Thanks for the recipes! Thank you Barbara, let me know how you like it!